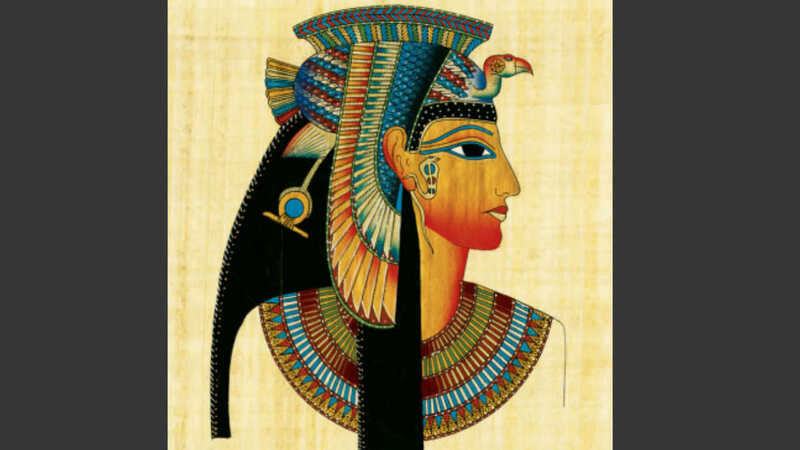 Since her death over two thousand years ago, Cleopatra, the last queen of Egypt, has taken on almost mythical status as a lover, diplomat and politician. Lucy Hughes-Hallett looks at the many variations on Cleopatra's legend, and at the history that lies behind it. Lucy Hughes-Hallett's first book was about Cleopatra. She is also the author of The Pike – Gabriele d'Annunzio, winner of all three of the UK's top non-fiction prizes: the Samuel Johnson Prize, the Duff Cooper Prize and the Costa Biography of the Year Award. Her novel, Peculiar Ground, was published last year.